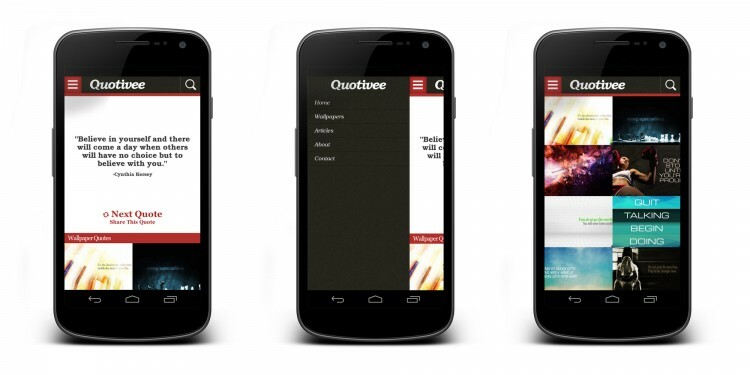 This is an android app design for an inspirational quote reader. 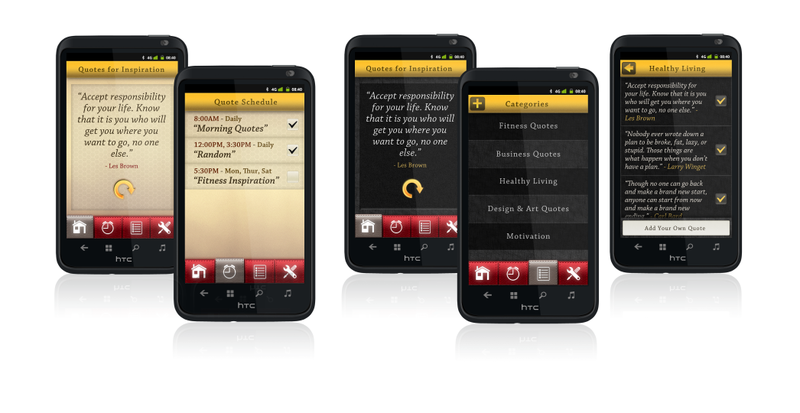 It is designed to allow the user to set certain quotes to pop up at selected times, acting as an alarm with a quote. 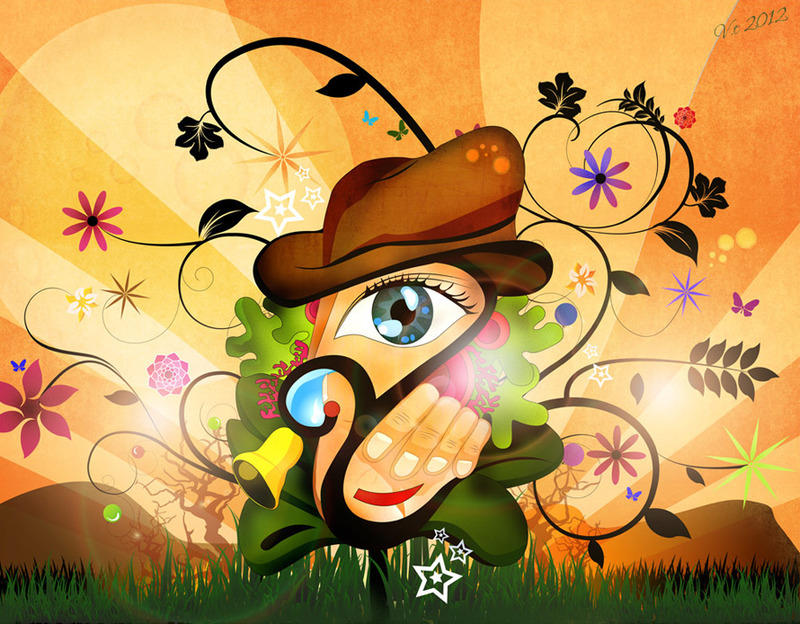 This is to help users stay motivated and inspired throughout the day. 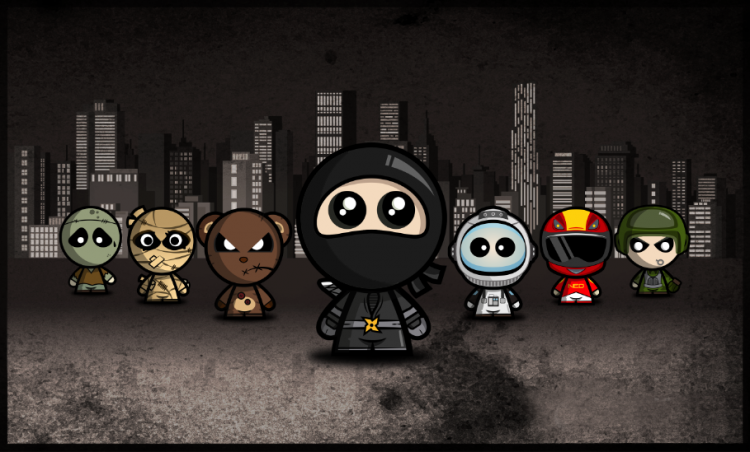 Select either the light or dark theme UI skin design. 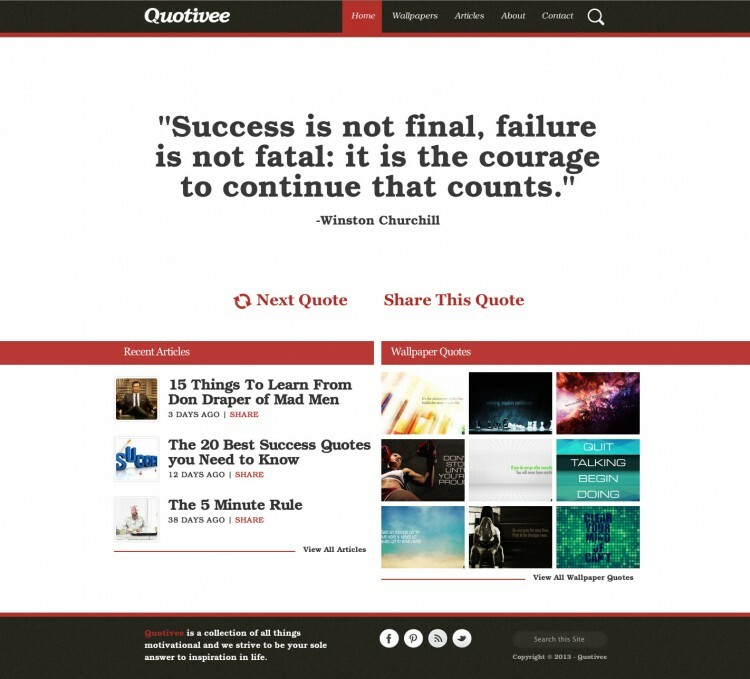 Quotivee is a source for inspirational and motivational quotes along with other things related to the success topic. 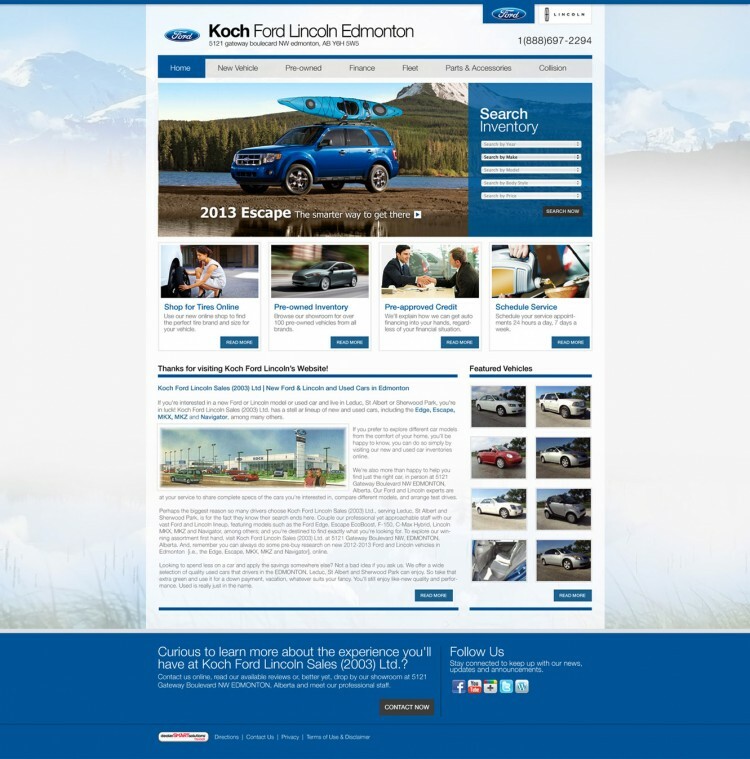 This is also one of my side projects that i manage. 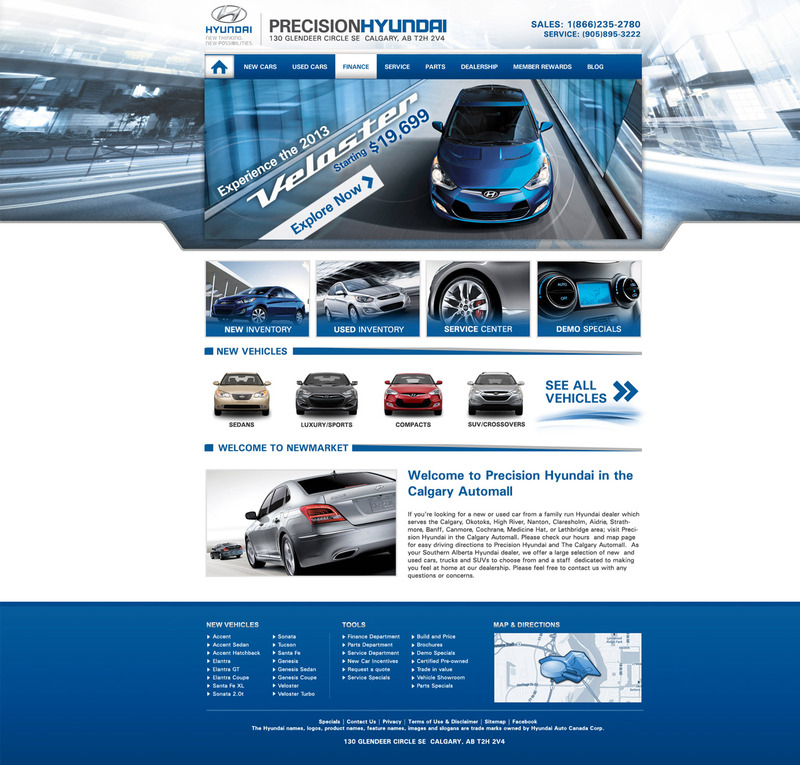 This responsive website is designed to provide instant quotes at any time of the day with goodies like wallpapers and related articles. 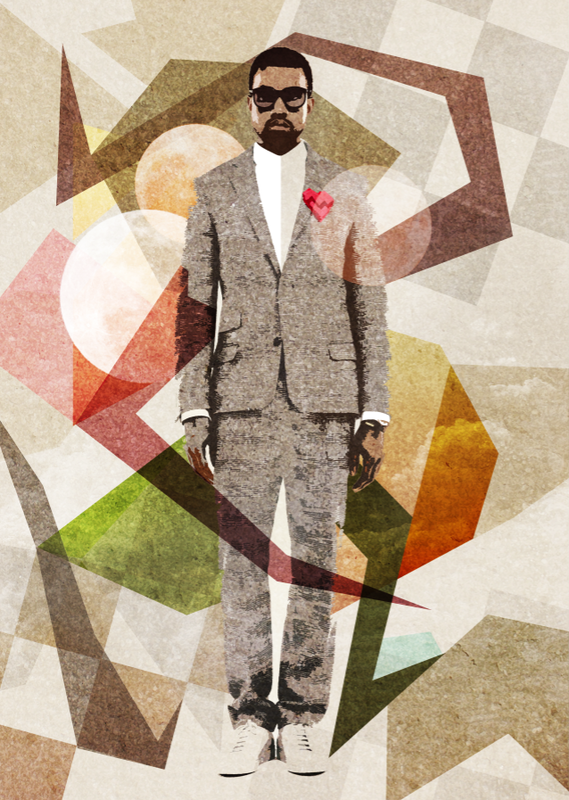 Illustration poster design of rapper artist Kanye West. 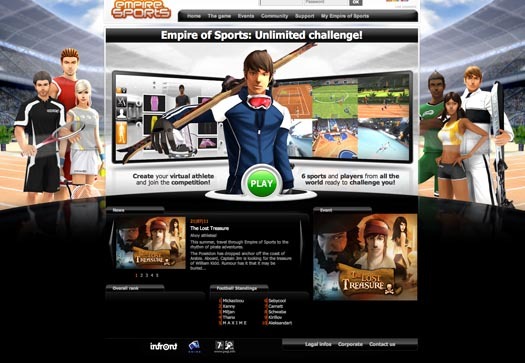 User interface and head up display designed for a massive multiplayer online fantasy role playing game. 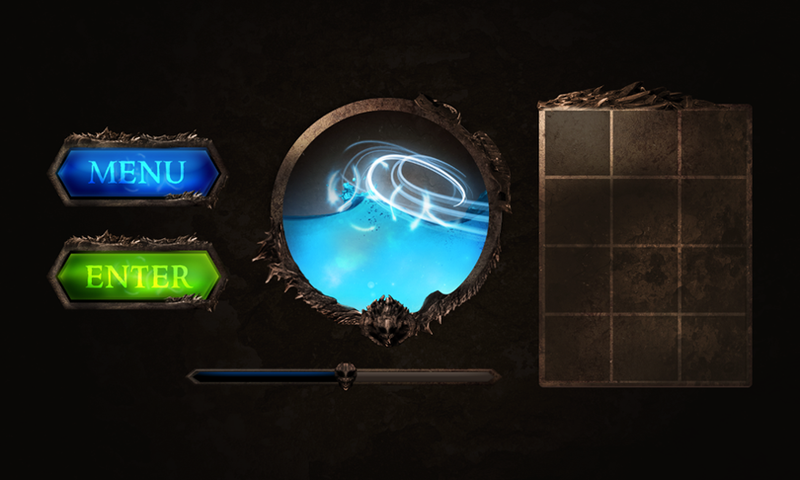 Here are a few elements below which include button design, item inventory, slider, and energy gauge/meter. 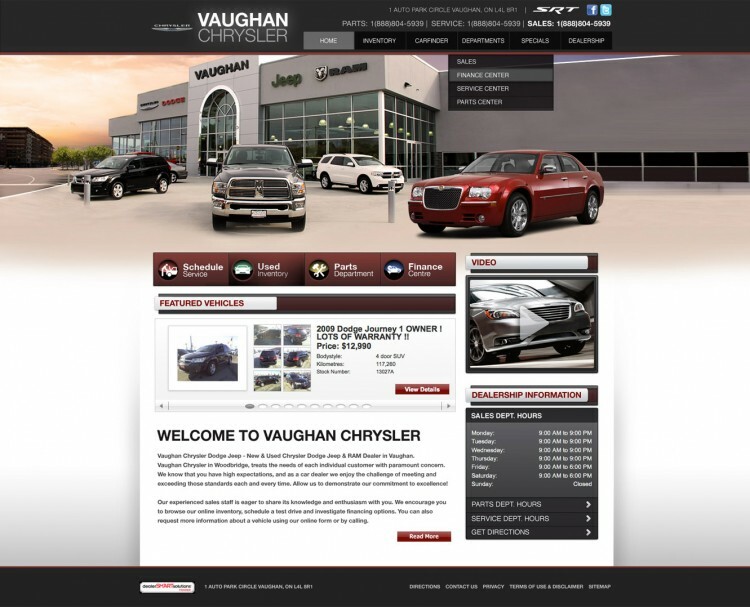 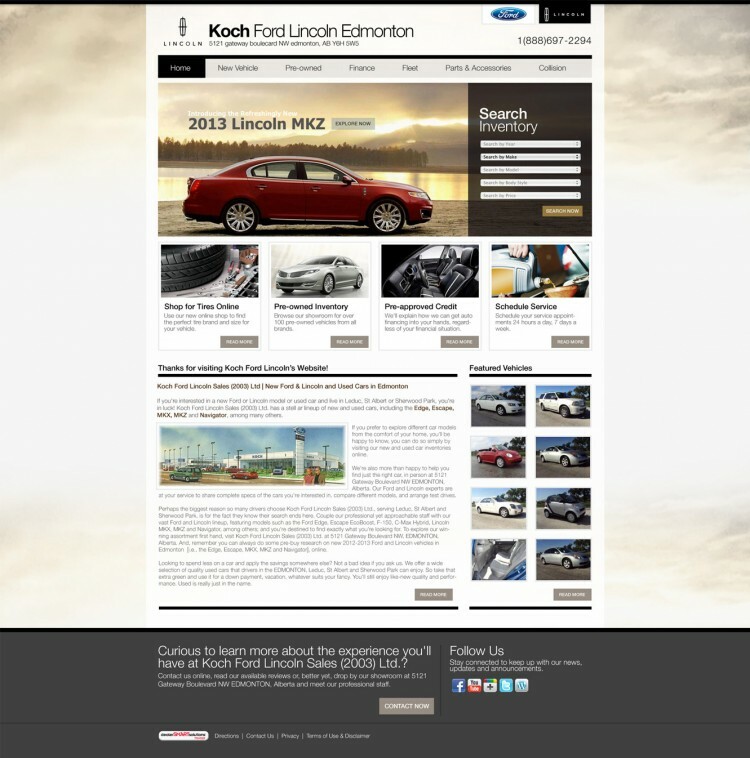 This website is designed to include two themes to separate the Ford and Lincoln vehicles.